Wholesale Distributor of a wide range of products which include canon ir 3300 heating element, konica minolta bizhub 164 upper fuser roller and canon ir 400 web roller. Our company is engaged in offering the most sought after range of Canon IR-3300 Heating Element for Canon IR-3300 range of printers. 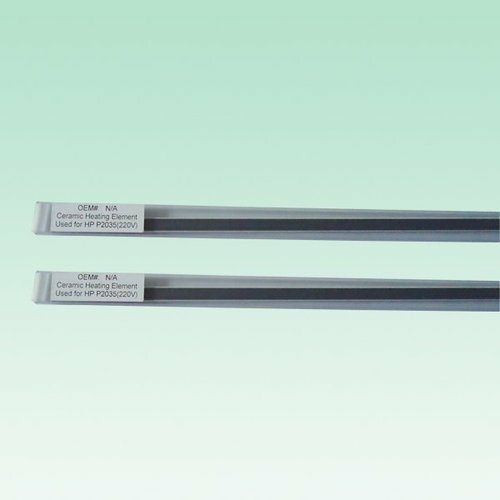 This Canon IR-3300 heating Element is highly demanded in the international markets for their unique features such as durability, efficiency, optimum quality and is very easy to maintain. 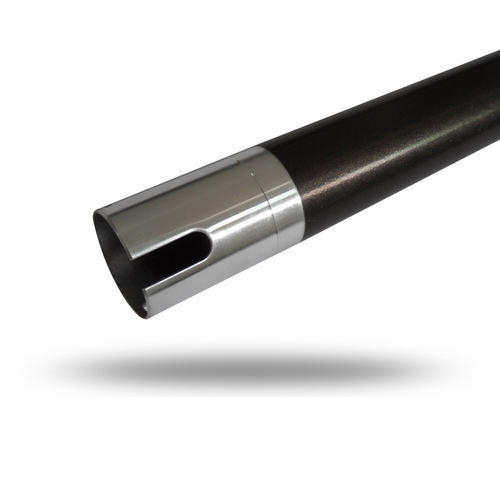 We offer this high grade Canon IR-3300 Heating Element at economical prices. We are engaged in offering a huge gamut of Canon IR 400 Web Roller. 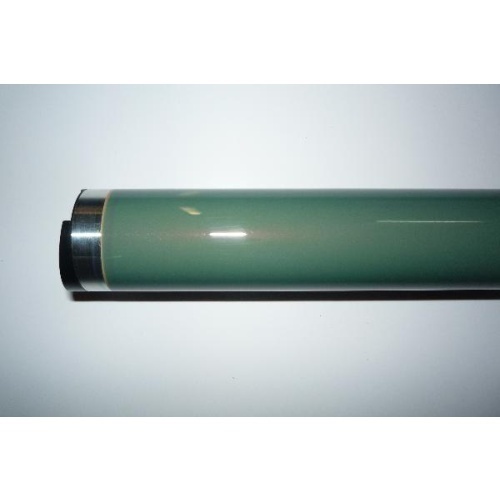 Also, we offer different models of Canon IR 400 Web Roller that are suitable for other printers. This high capacity Canon IR 400 Web Roller is being specially designed and developed to meet all the needs of our clients. We take into account the international quality standards set by the industry and offer suitable range of Canon IR 400 Web Rollers. Looking for “Photo Copier Machines Spare Parts”?